The traction control system in your car can be a lifesaver — literally. Capable of making thousands of calculations per second, and keeping a watchful eye over your driving at all times, this safety feature offers you peace of mind when conditions on the road turn treacherous. 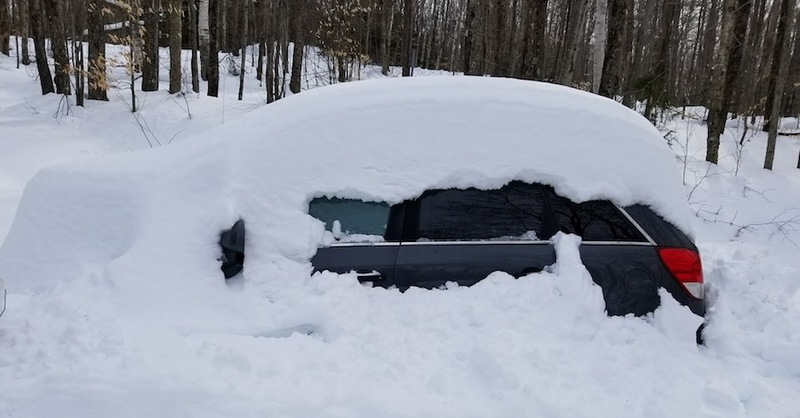 Learning how to use traction control (TCS) to your advantage can help you out of more than a few sticky situations, but knowing when to hit the button and disable this system can be just as valuable. How Does A Traction Control System Work? At its most basic, a TCS consists of wheel speed sensors at each corner that are linked to a computerized brain — the same sensors and brain, in fact, that also handle a vehicle’s anti-lock braking system. 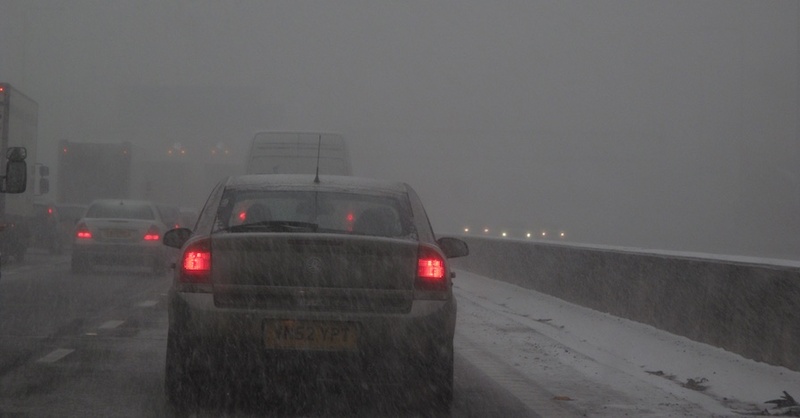 That brain detects even slight variations in the speed of your car or truck’s wheels, allowing it to develop a picture of what traction conditions are like on the road. If one wheel starts spinning faster than another it leaps into action, usually reducing engine output and individually braking the wheel in question to prevent it from slipping. In most scenarios, this is enough to keep an automobile pointed straight, and it also makes sure that only the wheels that actually have traction are being provided with the power they need to move forward. 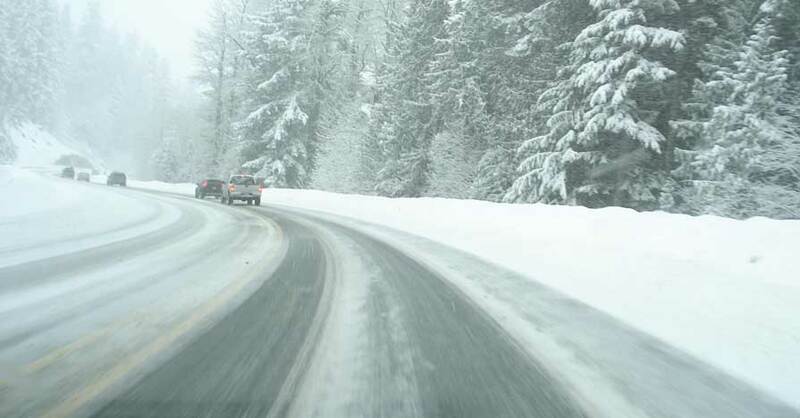 A traction control system like the one described above is great when you are already moving at a respectable speed, especially on snow or ice where some parts of the road might offer more traction than others and the computer can subtly brake and un-brake various wheels to improve stability. 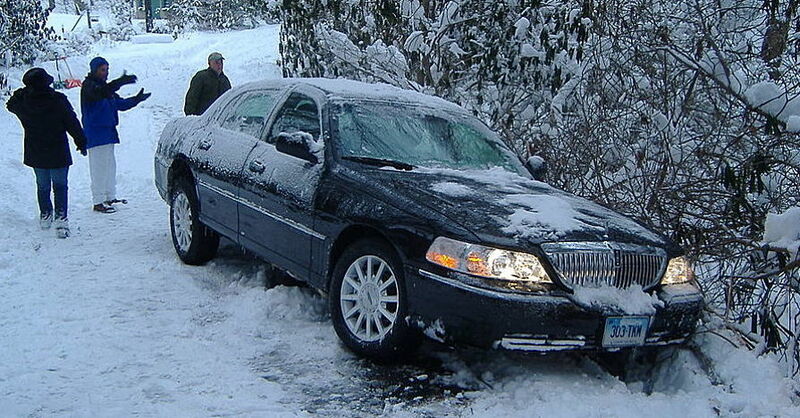 If you are trying to get going from a stop, however, traction control can become a problem. 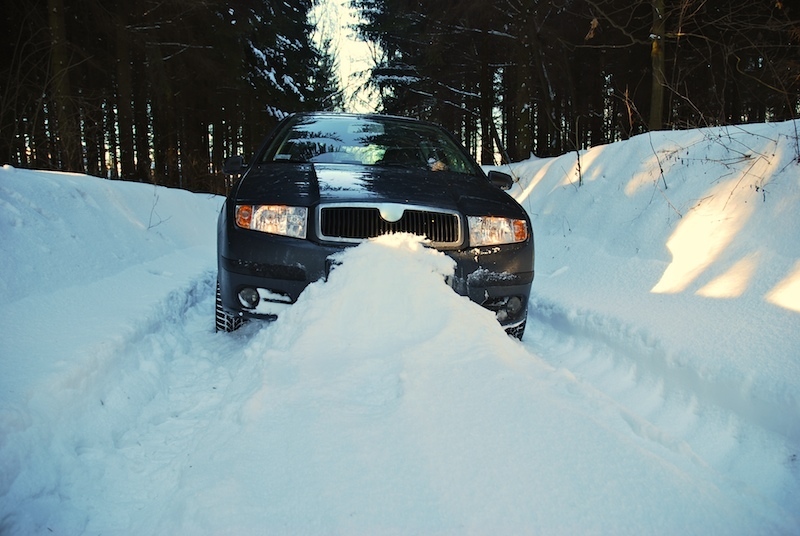 For example, if you find yourself stuck in a snow bank, driving through deep snow or simply stopped on an icy patch of ground, then a traction control system can actually work against you. 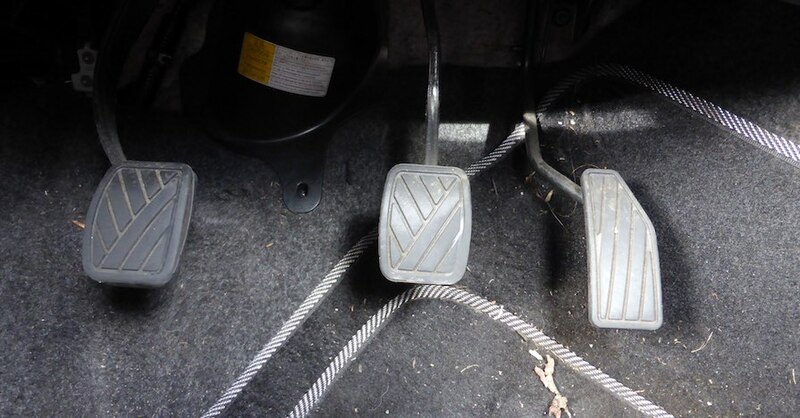 This is because as soon as your wheels start to spin, the system will apply the brakes and in some cases cut the throttle completely — leaving you with no power to rock the vehicle into a more traction-friendly area. In these situations, as counterintuitive as it seems, disabling the TCS is your best move. Spinning the wheels can have a number of positive effects at low speeds: you can spin through the snow down to bare pavement, which will give you enough traction to get going, you can turn the front wheels on a front-wheel drive car and dig through the snow to find grip and you can rock back and forth in order to free yourself from a rut. Without traction control involved, you have options that would be shut down if the system was active. Although traction control has its drawbacks, the next time you’re faced with an ice-slicked road, you should be happy to know it’s there watching your back. Check out all the relays, sensors and switches available on NAPA Online or trust one of our 17,000 NAPA AutoCare locations for routine maintenance and repairs. For more information on traction control, chat with a knowledgeable expert at your local NAPA AUTO PARTS store.